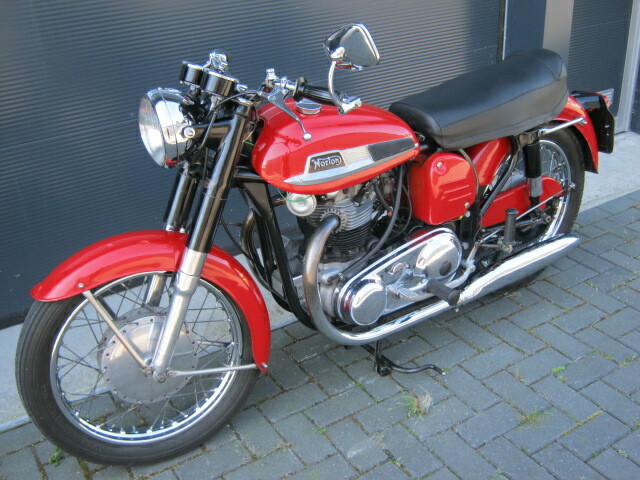 Nice Norton Atlas from 1965. With the rare American tank. 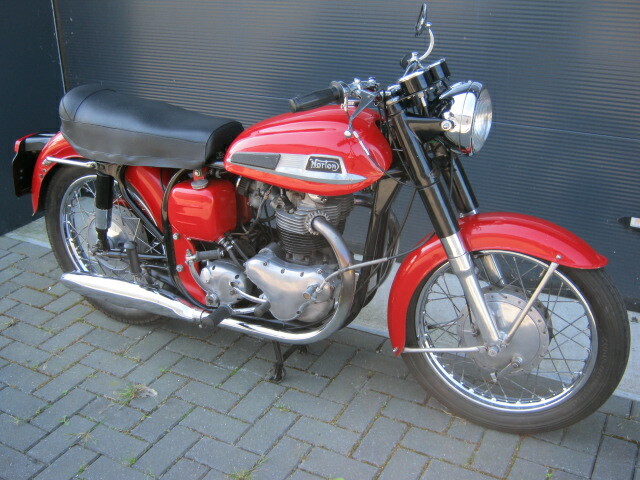 Runs and rides well, looks good and has matching numbers and a EU registration.